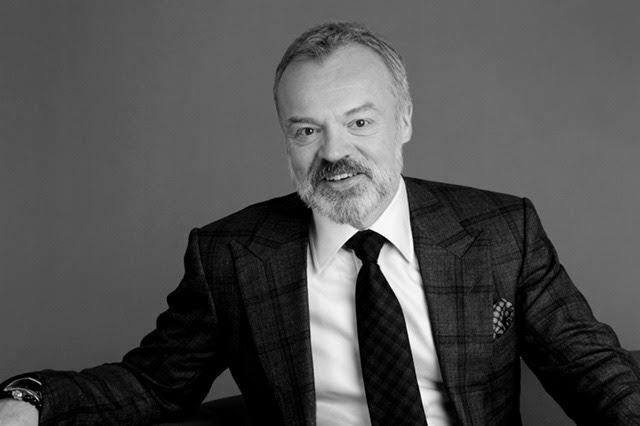 Celebrity authors Graham Norton, Peter Hook and Jo Malone will be talking about their new books at Birmingham's Town Hall and Symphony Hall. The presentations are the first fruits of a partnership between the venues and booksellers Foyles. Ticket prices include a copy of the book plus discount offers at Foyles. Following its branch opening at Birmingham's Grand Central shopping centre last September, Foyles has been looking to co-host large capacity events in the city. 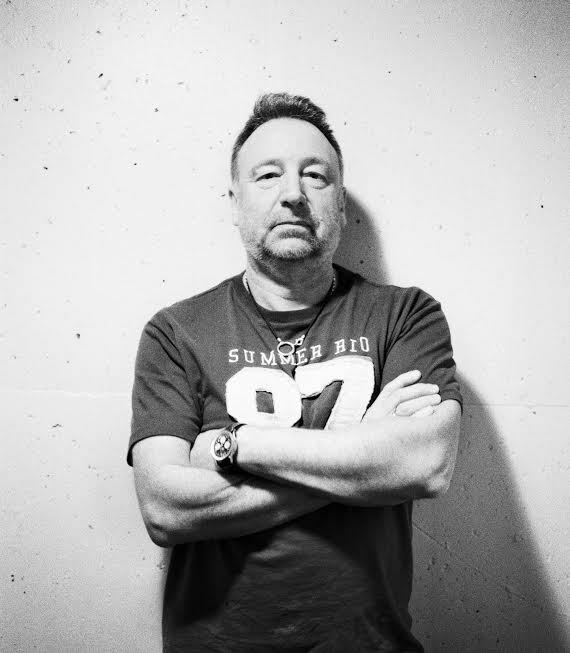 Kicking off the partnership, musician Peter Hook will be at Symphony Hall on October 8, 2016. The former Joy Division and New Order bassist will talk about Substance: Inside New Order. Having detailed the rise and fall of 'Madchester' in The Haçienda: How Not to Run a Club and Joy Division's short career in Unknown Pleasures, this is 60-year-old Peter's third volume, chronicling the New Order years. Peter formed the band that was to become Joy Division with Bernard Sumner in 1976. Following the death of lead singer Ian Curtis in 1980 the band reformed as New Order. Peter played bass with them until 2007. He has also recorded one album with Revenge (One True Passion), two albums with Monaco (Music for Pleasure and Monaco) and one album with Freebass (It's a Beautiful Life). He is currently the lead singer and bassist for Peter Hook and the Light. Businesswoman Jo Malone, founder of Jo Malone London and Jo Loves, will be speaking about her book, My Story, at Birmingham Town Hall on October 16. Jo began her international fragrance and scented candle business from her kitchen in 1983, making bath oils as thank-you gifts for her facial clients. She opened her first store in London in 1994 and in 1999 she sold the Jo Malone London brand to Estee Lauder Companies. Recently she launched a new fashion and beauty brand, Jo Loves. Her book tells her inspiring story, from unsuccessful schooldays in Kent where she struggled with dyslexia to reaching the top in business and her subsequent battle with breast cancer. Chris Proctor, Programme Manager at Town Hall and Symphony Hall, says he is looking forward to welcoming the authors to Birmingham. "We regularly welcome some of the world's greatest musicians to our venues, so to have the opportunity to expand our programme to include world-class authors and celebrities is something that we are very much looking forward to."